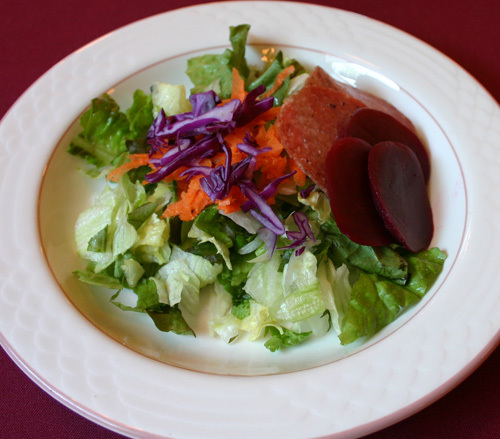 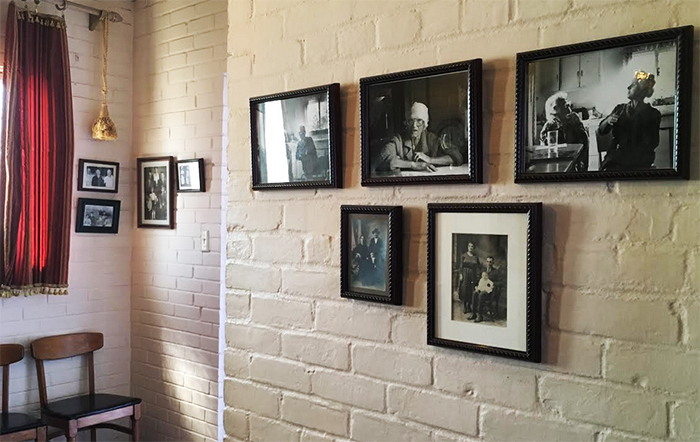 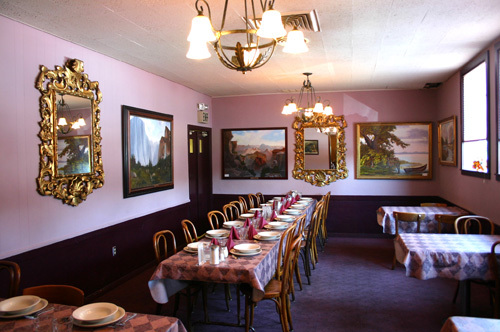 The tradition of fine cuisine at Espanol goes all the way back to 1923, when it was located at 114 J Street and served the traditional cuisine from Europe's Basque Region. 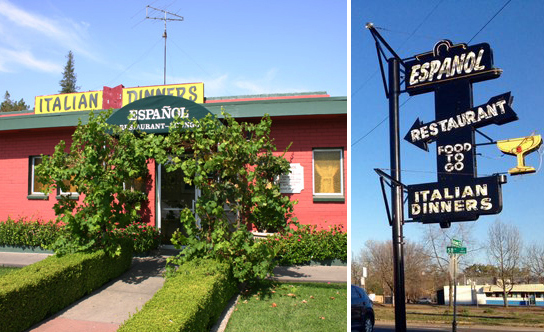 In 1952 the building on J Street was sold and Espanol moved to Old Sacramento into a commercial hotel at 3rd and I Street. 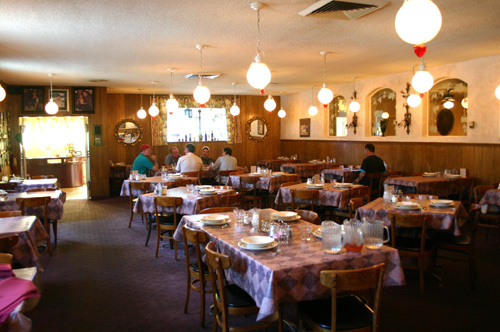 Several years later, in 1959, the restaurant was bought by Babe Luigi and his brother Mario. 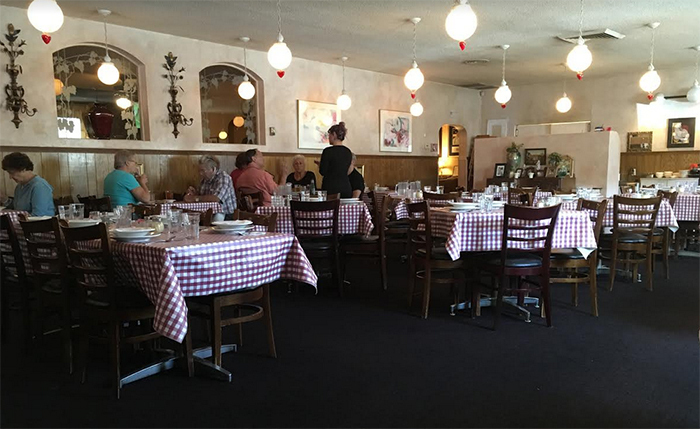 With new owners and the name and cuisine change that followed, Espanol Italian Restaurant was re-introduced to Sacramento. 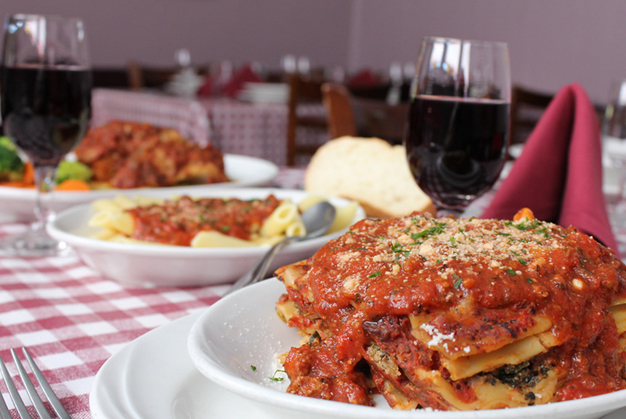 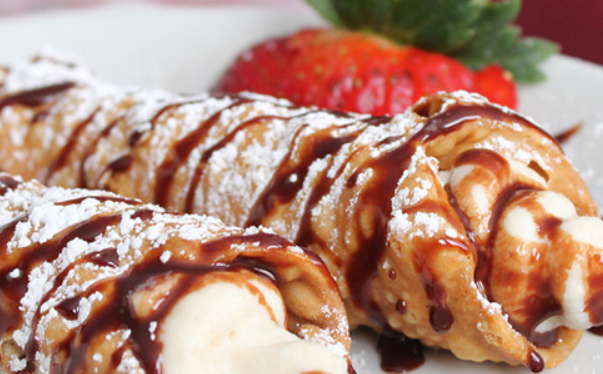 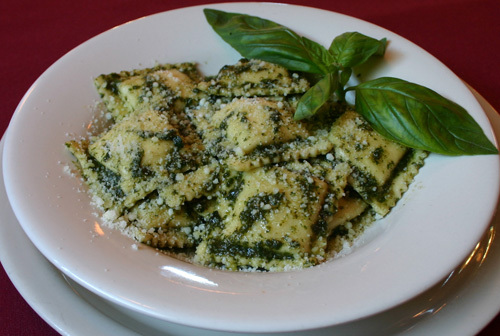 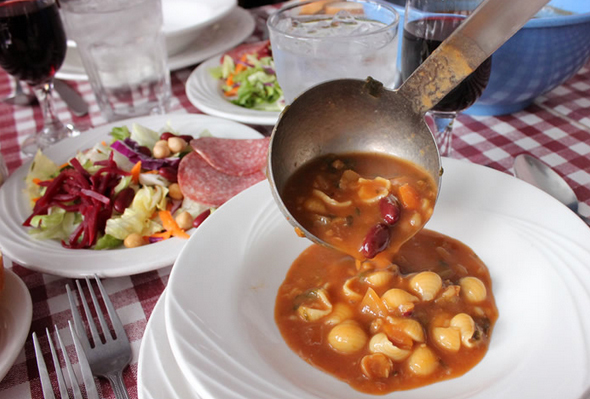 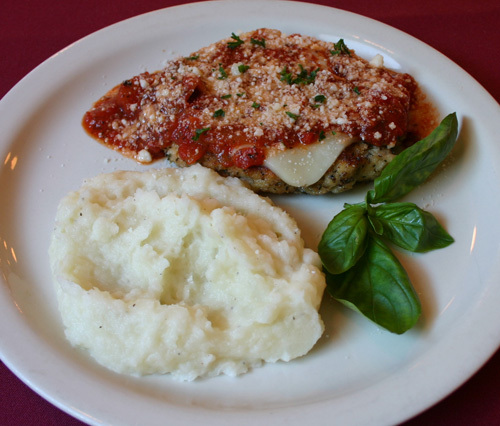 The Luigi brothers have been serving the residents and visitors of Sacramento true Italian Specialties ever since. 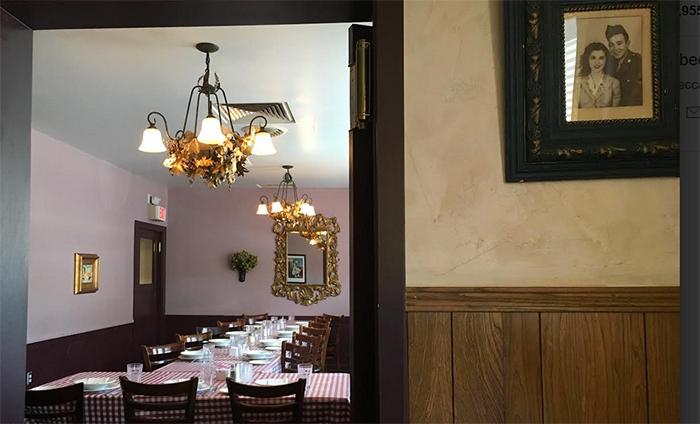 Five years after adding the Italian Flair to Espanol, the redevelopment in Old Sacramento caused the popular restaurant to relocate to its present location. 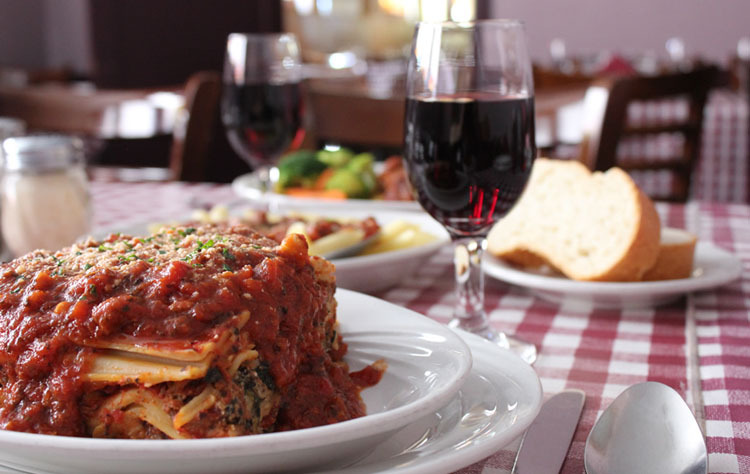 Today, the restaurant continues to be run by the Luigi Family and continues to be one of Sacramento's Best Italian Restaurants. 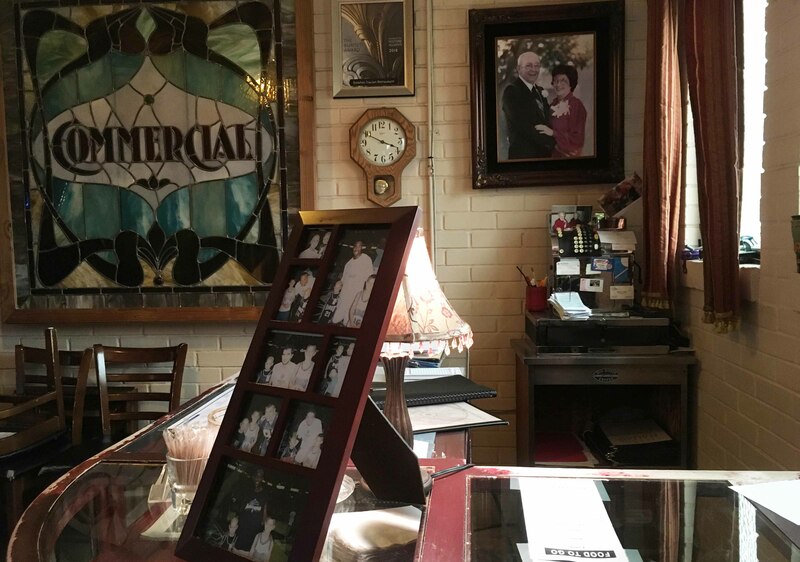 Babe's three children, Perry, Paula and Karen are proud to serve you in Espanol's friendly atmosphere, which has kept customers happy for three generations. 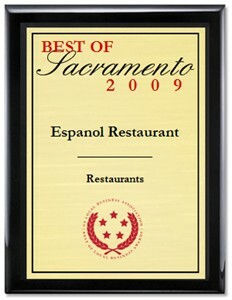 Espanol Italian Restaurant proudly supports the Servers Union!! 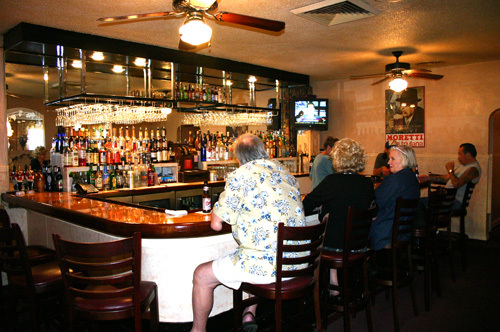 Specials on Slider,s drinks specials and more.